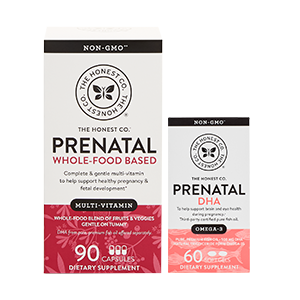 Our Prenatal Once Daily is a carefully formulated Non-GMO† multi-vitamin to offer complete and convenient support for a healthy pregnancy and fetal development. 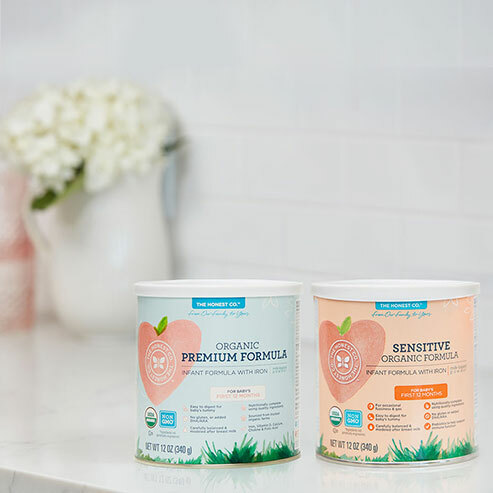 * It is thoughtfully formulated with highly bioavailable forms of nutrients (like L-Methylfolate, Methylcobalamin and Beta-Carotene), digestive enzymes, and organic superfoods to help meet the growing needs of both mom and baby. * All in just one tablet per day! Research Based Levels Of Folate (Folic Acid). 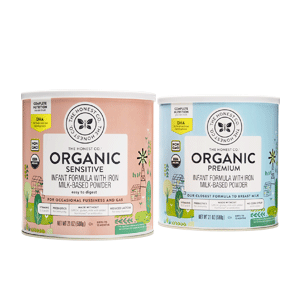 Formulated using the latest science, the Institute of Medicine’s recommendation for Folic Acid during pregnancy and utilizing the highly bioavailable form of Folic Acid, L-Methylfolate. Easy-To-Swallow Coating. The naturally-derived sweet vanilla coating on the tablets makes them easy to take and keep down. Doctor & Dietitian Reviewed. We rely on our team of practicing doctors and health experts to ensure a nutritionally balanced formulation. Quality, Purity & Potency. Tested for quality, purity and potency. Carefully prepared in small batches. 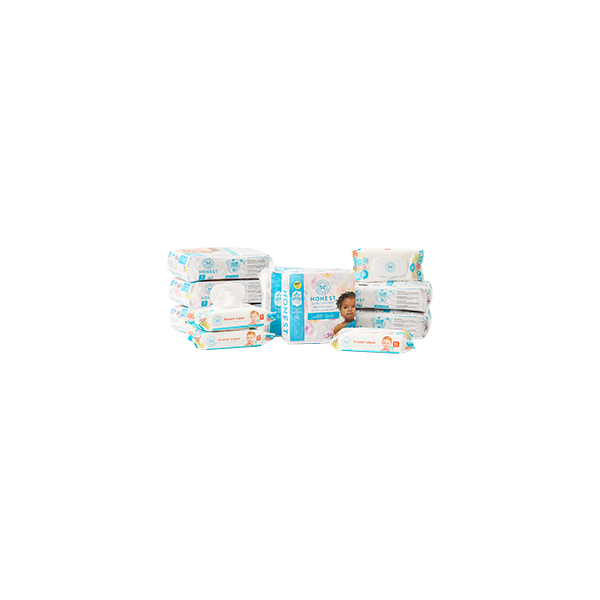 Comprehensive Prenatal Routine. Pair with our Prenatal DHA as part of a more comprehensive prenatal routine. 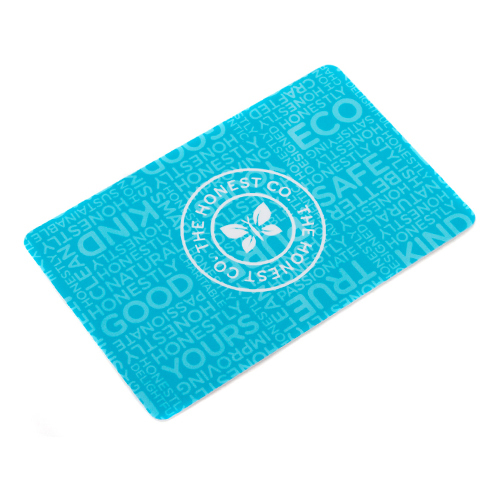 Manufactured in the USA with US and imported materials. 1 Tablet DAILY — take anytime (even on an empty stomach). 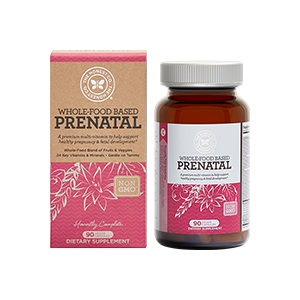 Pair with our Prenatal DHA as part of a more comprehensive prenatal routine. Accidental overdose of iron-containing products is a leading cause of fatal poisoning in children under age 6. Keep out of reach of children. In case of accidental overdose, call a doctor, or poison control center immediately. 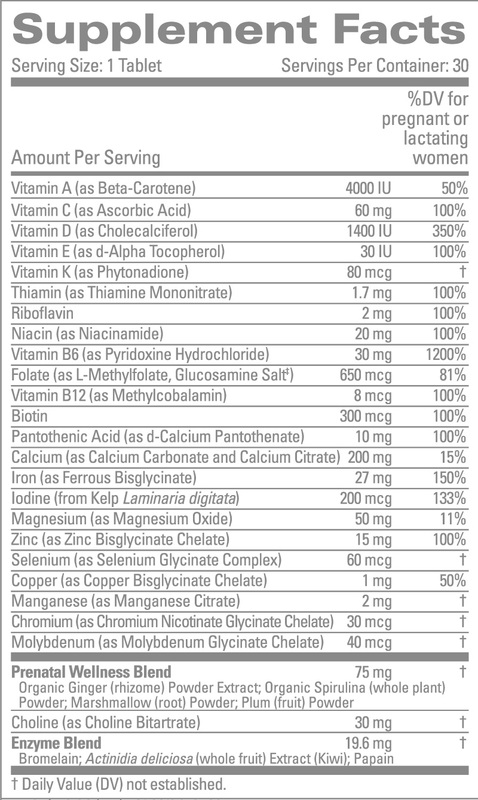 As with any other dietary supplement, consult your physician before using this or any product if you are pregnant, nursing, trying to conceive, taking medication, or have a medical condition.